Nissan announced pricing for the 2018 Frontier Midnight Edition. It’s $995. Subaru and Nissan come clean about faulty auto inspections. Should consumers be worried about their vehicle’s quality? 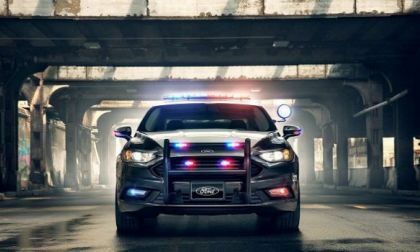 A cowboy, a street racer, and a Cop walk into a bar.. That’s the movie scene equivalent of what transpired this week in San Antonio Texas at the annual car and truck show. 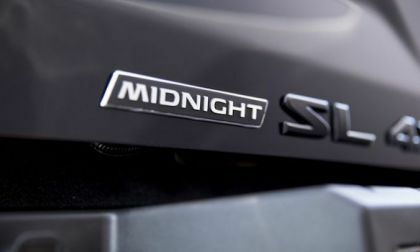 What does a midsize pickup truck, a police car, and Mazda Miata have in common? 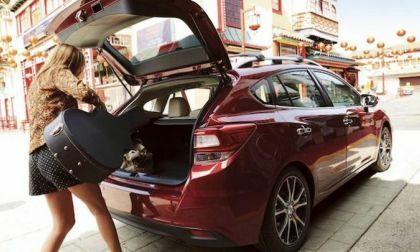 Here’s the most popular 2018 Subaru WRX and WRX STI accessories to personalize and make your performance car fit your lifestyle. 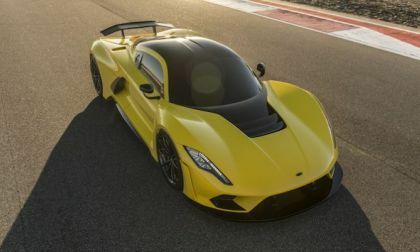 John Hennessey won’t reveal what engine will power the Venom F5. 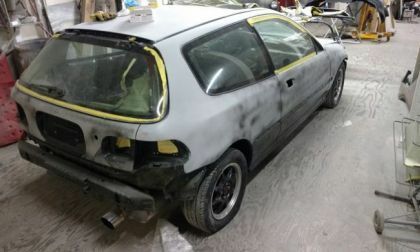 He does say it pumps out over 1,600hp and will run some very special tires. 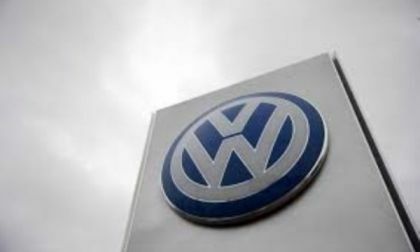 Volkswagen may be the subject of a new allegation of insider information disclosure as the Dieselgate emissions scam remains in the headlines more than two years following its disclosure. Looking for the safest car with the highest resale value? 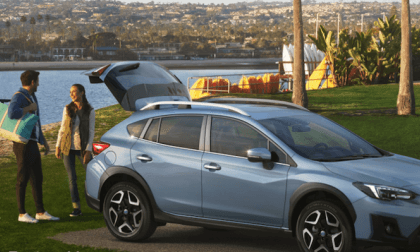 The 2018 Subaru Crosstrek is #1 in America. With 238+ miles of electric range, an affordable sticker price and better acceleration than your average compact hatchback the Bolt is the first no-compromises EV in America. 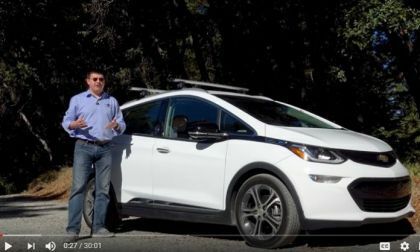 There may be snazzier EVs, there may be faster EVs and there may be more comfortable EVs, but none of the other options offers the blend of features, price, range and of course universal availability that we see in the Chevy Bolt. What is so great about 2017 Civic Type-R? 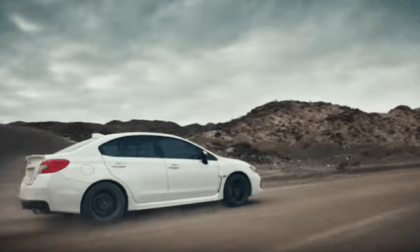 We come across a rather long and windy country road ran video of Honda Civic Type-R with YouTuber’ ThrobbNation at the wheel. 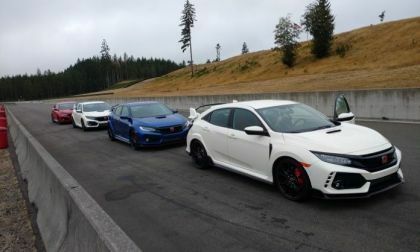 So, what is so great about 2017 Civic Type-R? 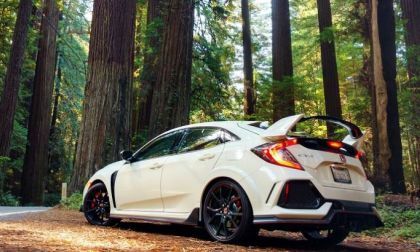 Read more about What is so great about 2017 Civic Type-R? 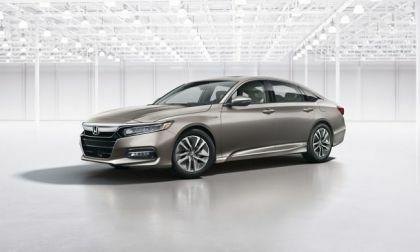 Your 2018 Honda Accord is the most tech-advanced offering in the brands 4 decade history. What’s that cup-of-coffee icon on your monitor telling you, and how do you turn it off? Learn how to customize Driver Attention Monitor settings. 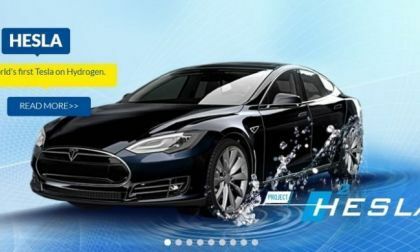 The authors of the project, run by Dutch Holthausen Group, assure that they have already conducted an experiment on the conversion of second-hand Tesla Model S to hydrogen, but do not yet disclose the details. 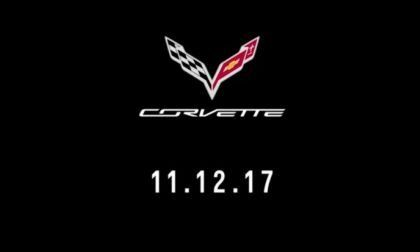 General Motors still hasn’t had a whole lot to say about the 2019 Chevrolet Corvette ZR1 since the car leaked on the December cover of Car & Driver magazine, but the video below officially announces that the new supercar will be introduced on November 12th – along with giving us our first chance to hear the new LT5 roar. 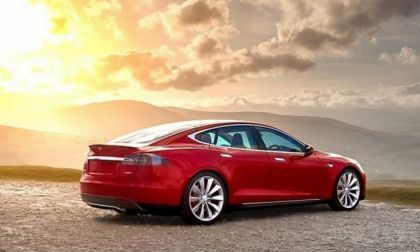 Tesla has released a software update for its electric vehicles, which introduces two interesting functions. One of the updates is called "Chill" mode, while the other is called "Easy Entry" mode. 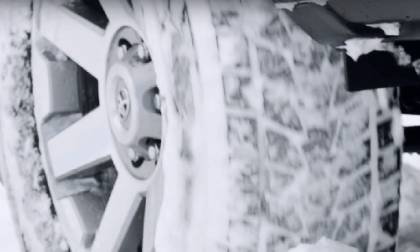 If your car is terrible in snow, it can be fixed. Here's how. 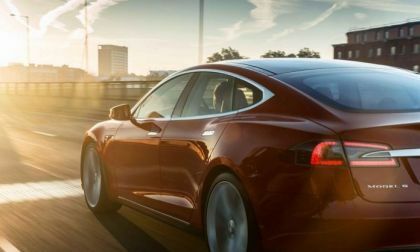 Conclusion, reached by the MIT researchers show that Tesla Model S can emit more lifetime CO2 than an supermini Mitsubishi Mirage, powered by internal combustion engine. 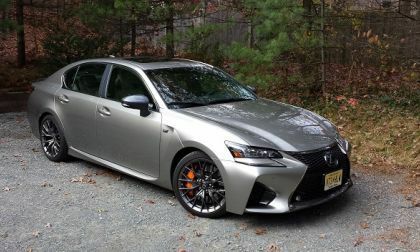 We test the V8-powered 2017 Lexus GS F and come away with perma-grin. 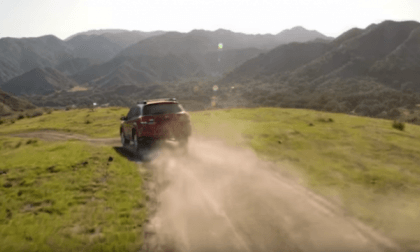 The new 2018 Subaru Crosstrek and Impreza models are on fire. Millennials are drawn to the models partly because of the brand’s philanthropy. 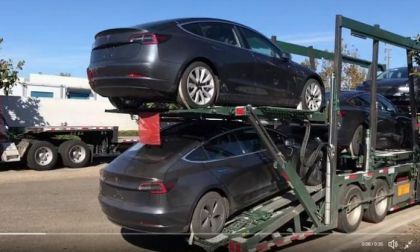 People already note Tesla Model 3 electric vehicles being transported to first customers on an open-carrier delivery truck. Volkswagen continues to put its diesel emissions tampering farther back in the rearview as the automaker reported its strongest October ever. 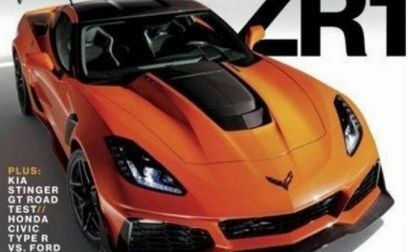 After getting our first look at the 2019 Chevrolet Corvette ZR1 via the leaked Car & Driver cover, more details from the article inside of the magazine have arrived online – offering us information on the price, the torque levels, the curb weight and many of the other features which make this C7 better than the Z06. 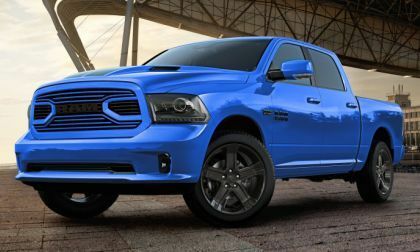 FCA has introduced the final special edition Ram 1500 Sport model for 2018 with debut of the gorgeous Hydro Blue Sport package shown above – an appearance package that combines a unique blue with black accents to create one great looking pickup. 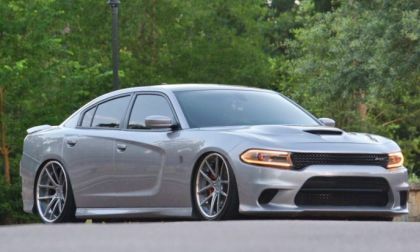 The November Hellcat of the Month as picked by the members of the SRT Hellcat and Demon Facebook Group is the 2015 Dodge Charger SRT Hellcat shown above, owned by Pedro Colon. From HPD’s (Honda Performance Development) road racing driver’s club, ‘Safe is Fast’ comes an evasive maneuver tutorial that all performance drivers will benefit from. That great save you witness on the racetrack is much more than luck -- street drivers, heads up, this is for you too. 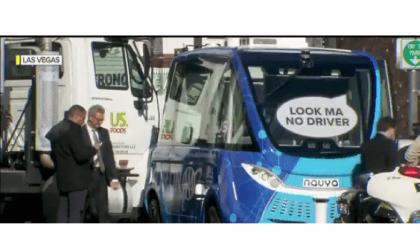 A self-driving shuttle in Las Vegas crashed almost immediately after its first trip began. Here's what passengers say could have prevented the crash. 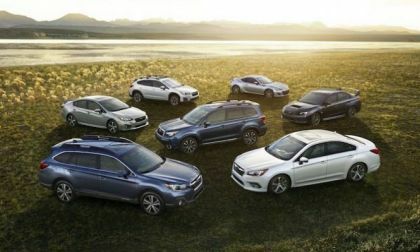 Why is it more important for adventurous Subaru owners to change their car’s cabin air filter now before winter hits? 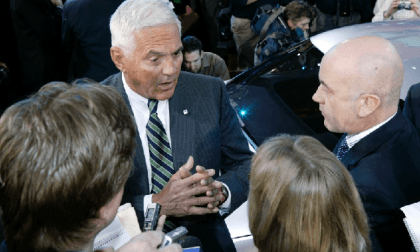 General Motors' former Vice Chairman Bob Lutz has gone on the record predicting private cars will be outlawed on public roads. Listen to his points before you discount this prediction. 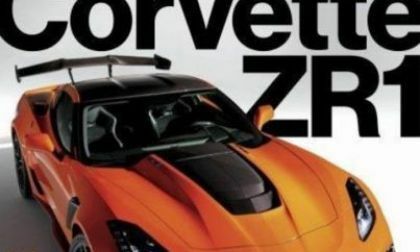 We don’t know for sure when the 2019 Chevrolet Corvette ZR1 will make its formal debut, but the 750 horsepower supercar has been leaked on the cover of the December issue of Car & Driver magazine – finally putting to rest all of the rumors about the next step in the evolution of the C7. 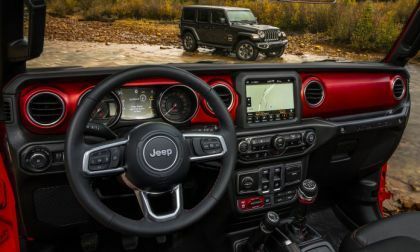 FCA has offered up the image above of the 2018 Jeep Wrangler interior, giving us our first chance to check out the cockpit of the redesigned sport utility vehicle ahead of the Los Angeles Auto Show debut later this month. 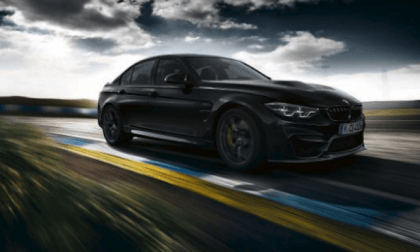 BMW is launching a new limited-run special edition M3 CS. It’s ultra-exclusive and comes with higher performance.